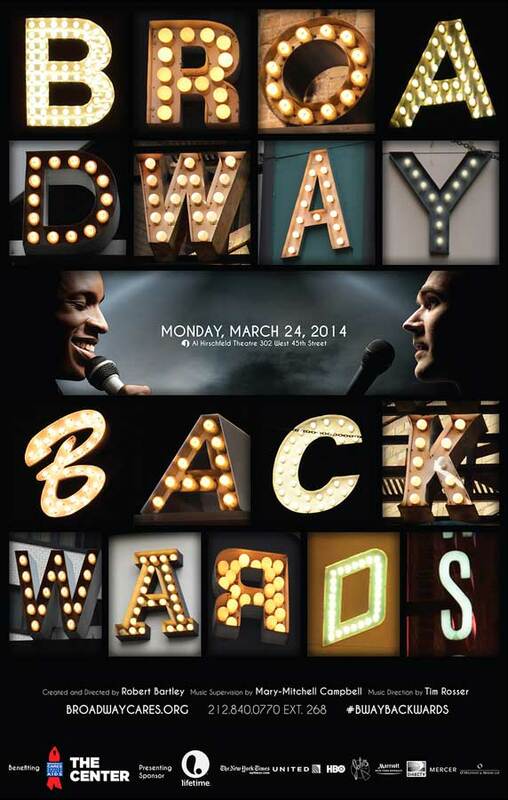 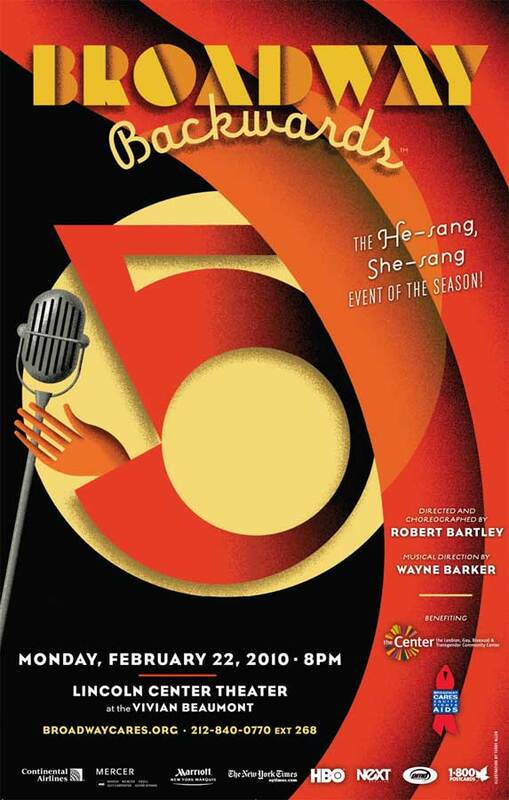 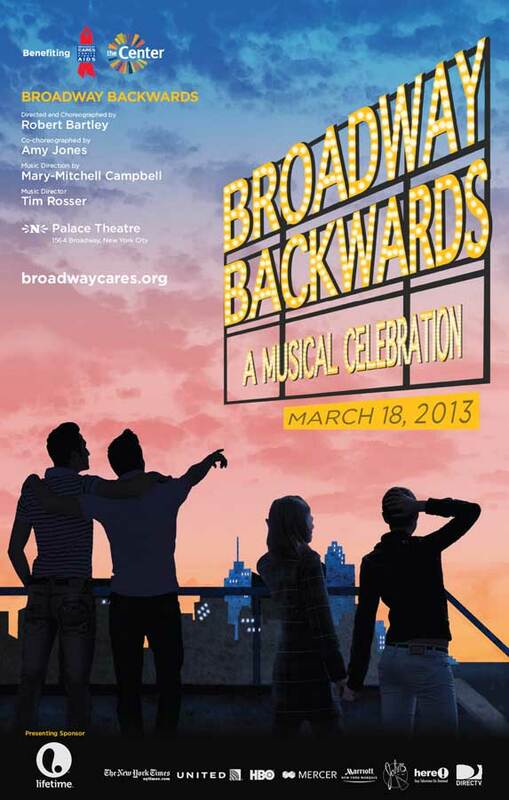 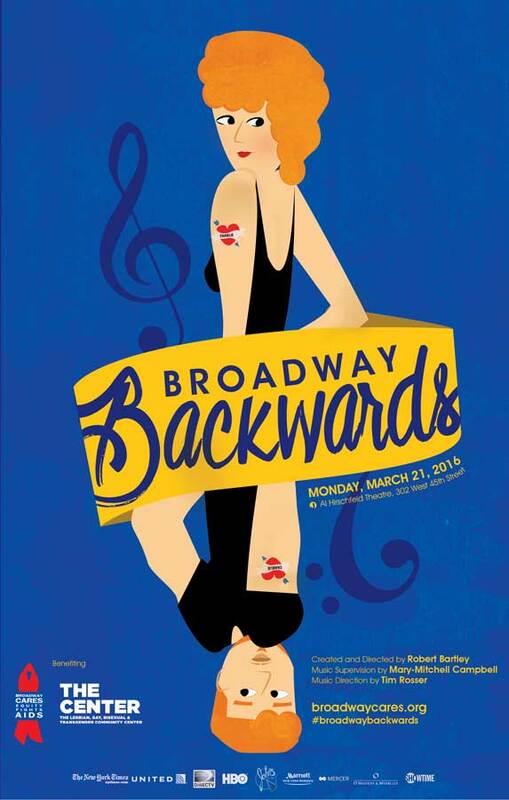 Broadway Backwards is the annual celebration where men sing songs originally written for women and vice versa. 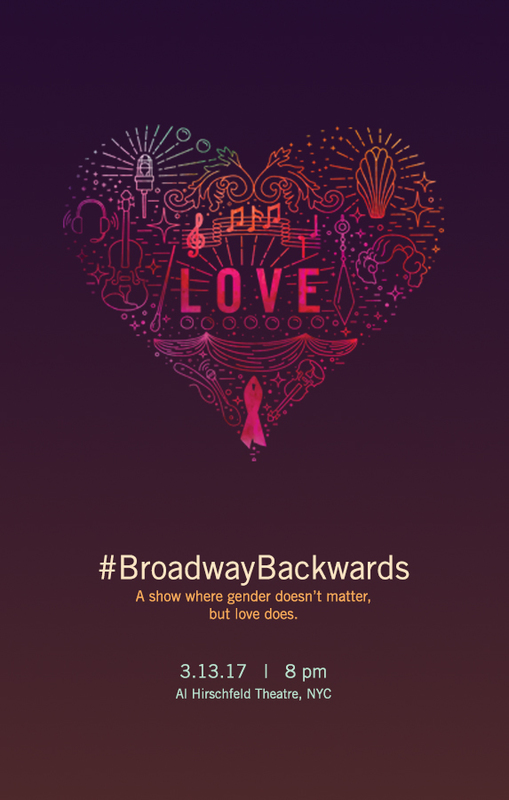 In doing so, gay and lesbian stories are told through the great songs of musical theatre and sung by our favorite Broadway performers. 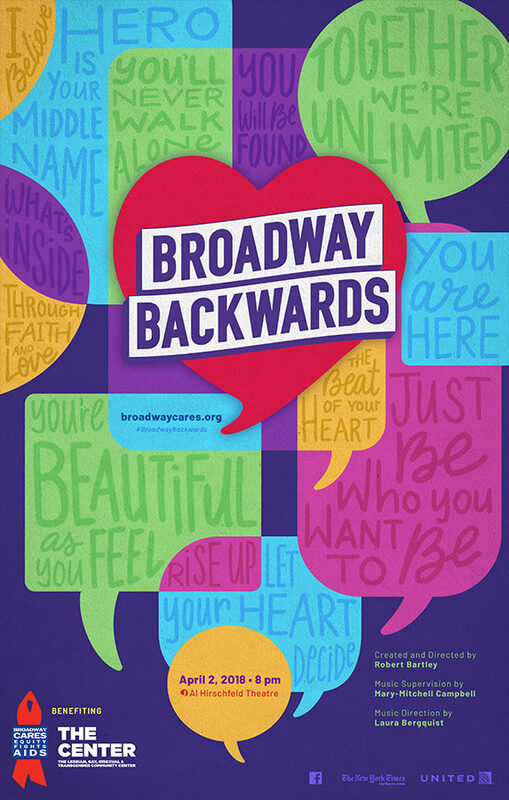 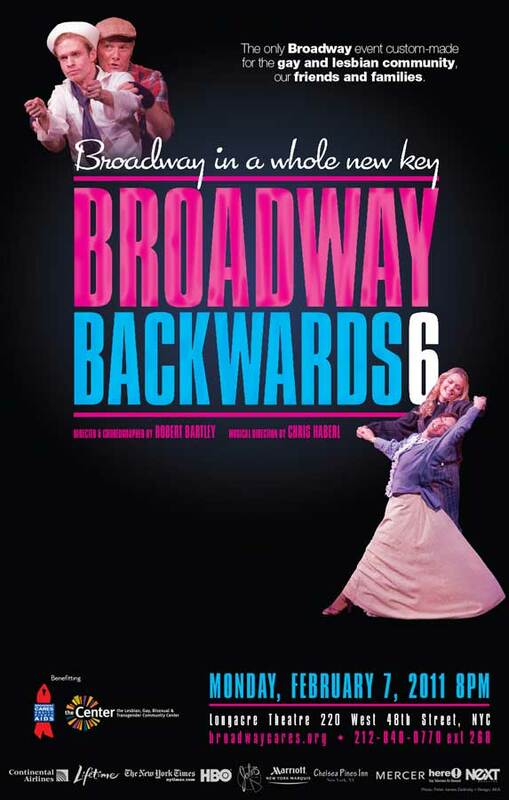 Broadway Backwards began as a grassroots concert performed at the Center in 2006. 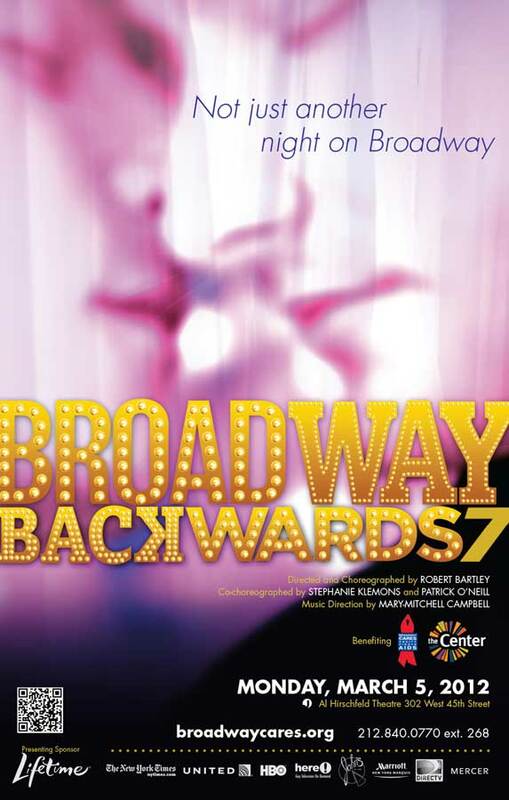 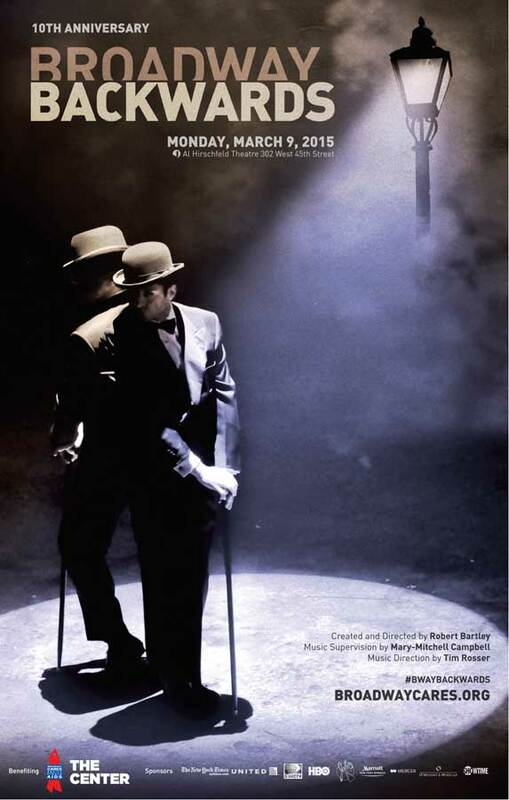 The event quickly grew and now is performed every year in a Broadway theatre. 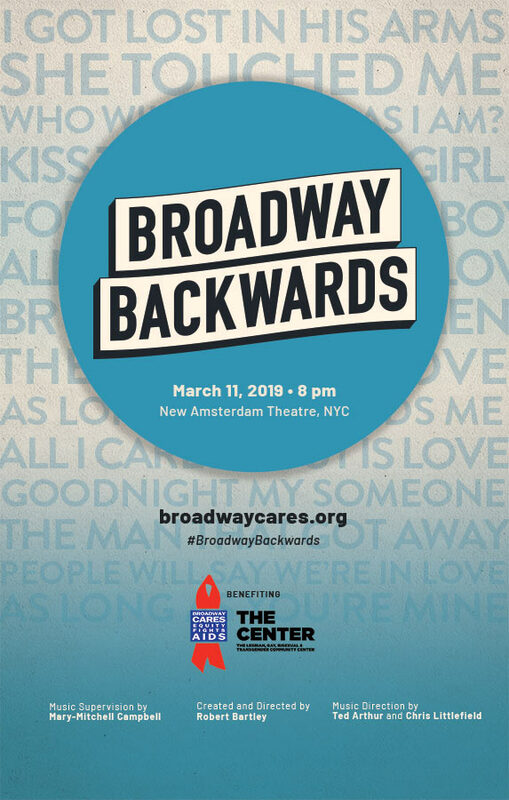 Since 2010, the evening has been produced by Broadway Cares/Equity Fights AIDS and benefits BC/EFA and The Lesbian, Gay, Bisexual & Transgender Community Center in New York.